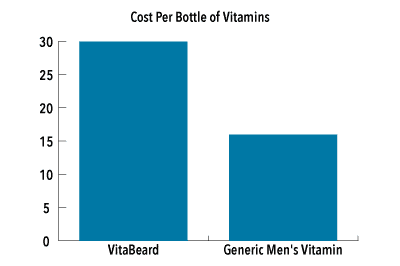 What Are Beard Supplements Like VitaBeard Made Out Of? 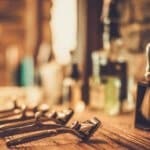 A Cost Comparison – Are Beard Supplements Worth The Money? There are plenty of guys in this world that are always striving to have a thicker and fuller beard. To try and growth that thick furry mane, guys have been trying a few different methods. From minoxidil (aka Rogaine) to loading up your diet with a ton of proteins, vitamins, etc. One of the big products on the market that tries to solve this is VitaBeard (and other beard vitamins like them). Editors note: You can find a wide array of these beard specific vitamins on sites like Amazon that come in at a variety of price points. 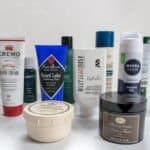 Also to note, since we originally published this article, we went on to compare the best beard growth products in this post here. So what’s the deal with it? 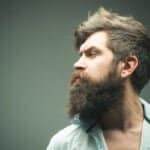 Will it actually allow you to grow a much thicker and fuller beard? What ingredients are involved in VitaBeard to really achieve this. 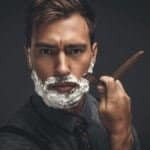 Lastly and of course simply put – does VitaBeard work? I could give you my analysis on it, but that will only be one data point to go off of. I am not going to give just my perspective on this. 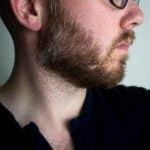 I did a bit of digging around the net for you and found some guys who use a beard supplement like VitaBeard or Beardilizer and captured what they had to say. 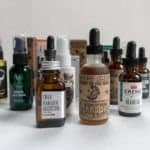 The hope is to give you the reader a holistic view of beard supplements and to see if it really does work to thicken up and grow your beard faster. I am not a doctor! If you have medical related questions, ask your doctor before ingesting anything! As you can see its a huge mixture of several different vitamins. 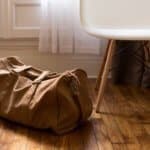 One vitamin that stands out the most is Vitamin B7 (simply known as Biotin). 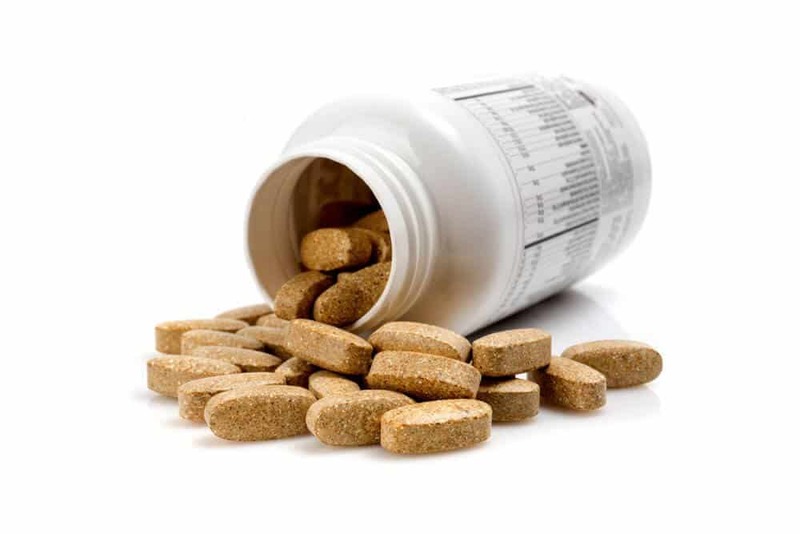 Before you learn about Biotin, there is something that you must know about vitamins in general. Many multivitamins contain many of the key minerals listed above on the label. Therefore much of what you see on the both of the labels is also being covered if you take a multivitamin daily. Secondly and more importantly, the % that you see on the vitamins can be misleading. You see both Vitamin B and Vitamin C are water soluble vitamins. Therefore whenever you consume these, if your body only needs a small portion of what is in the capsule, it will excrete the rest of it in your urine. In regards to Vitamin B7, commonly known Biotin, is a water soluble vitamin. This is the vitamin claimed to help spur on hair and nail growth. But through all my searching, there have been very limited research conducted on Biotin in general. In a study listed on the NIH website, found that the jury is still out on whether biotin does indeed bring on hair growth. 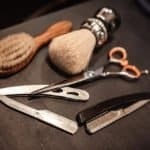 In their results they found that in an instance it prevented a person from having additional hair loss, while in others it made no impact on hair loss. As discovered in the previous section, the actual ingredients found in VitaBeard don’t seem to be much different that those found in a multivitamin. Just south of $30 for either the subscribe and save or the one-time purchase (Beardilizer was listed at $27.99). For a cost per capsule it comes in at about $.33 a capsule. Not bad if you want to give this stuff a try. As you can see above, it contains many of the same ingredients including the key one discussed earlier – Biotin. Not bad! For the same amount of capsules as Vitabeard you are paying nearly half the price: $.18 per capsule. Clearly about half the price! As you can see above, its a pretty mixed bag when it comes to taking supplements to grow a beard. Every persons body is different and of course results may vary as you can see from above. For some guys it worked really great – which is awesome! When taking multivitamins, their purpose is to supplement your body with the nutrients its not currently getting throughout the day. If you are getting enough vitamins throughout the day, then the water soluble vitamins leave your body (in form of urine) as we covered above. 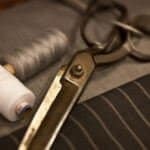 When you take this into consideration with what your current diet and life style is – it’s no wonder why beard supplements are so hit and miss. If you are living a healthy lifestyle (ample sleep, exercise, and balanced diet) chances are you multivitamins rich in biotin (like any beard growing supplement) will probably not make a huge impact. 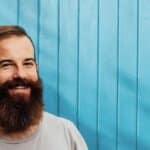 Contrary to that, if you just find yourself up countless nights or don’t have the absolute best diet, then a beard supplement might very well work out for you – and well too! With that, your probably much better off going with a multivitamin + biotin as it will be cheaper than buying the marked up beard supplements. If you do have any questions though, please feel free to drop a line in the comment section below!